BEIJING (Sputnik) - The Chinese People's Liberation Army Navy is to hold regular military drills in the South China Sea soon, China Central Television has reported. 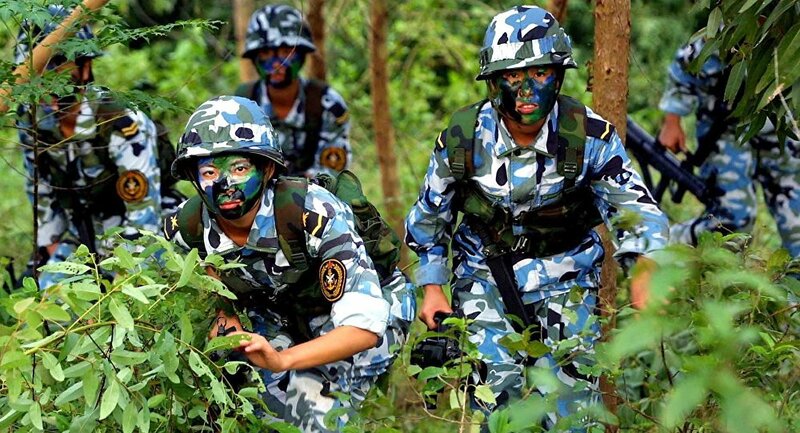 The drills are planned annual exercises, the goal of which is to test and improve the military’s training level and ability to win, China Central Television reported. They are not directed against any third parties or targets, according to the channel. The broadcaster did not elaborate on the timing or location of the drills. China regularly holds military drills in the South China Sea, a marginal sea that Beijing claims most of. Apart from Beijing, Brunei, Malaysia, Taiwan, Vietnam and the Philippines also claim parts of the South China Sea and often protest over China’s military exercises. China from time to time holds military exercises and maneuvers in the Asia-Pacific region, which attract international attention. The main reason is the demonstration of the PLA's combat capability in the event of a conflict with neighboring states and special territories with which Beijing has not been able to achieve full mutual understanding and agreements on various geopolitical issues affecting the national interests of the People's Republic of China.